The conclusion to our "Letters from Antarctica" series. Quark expedition team member Simon Bottomley shares his daily diary reflections from the Ocean Diamond. 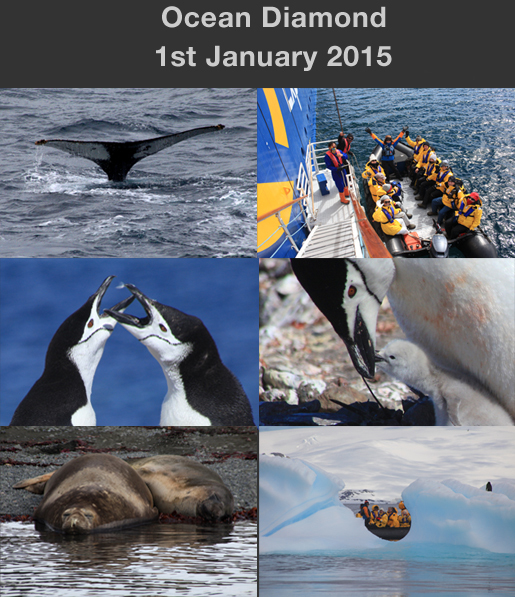 Read to discover what day-to-day adventures you can expect from your Antarctic vacation. Has the Drake become like a dragon who has drunk too much water? As the Ocean Diamond swiftly traverses the ocean, it’s as though we’ve jumped a hemisphere and season overnight and find ourselves cruising the Mediterranean in early spring. What reassures us however that we are still heading south is the arrival of familiar, welcoming faces playing off the stern. Giant and cape petrels, black brows and the majestic presence of a wandering albatross - the “emperor of the skies”. Day 2 on the Drake is always busy with IAATO, excursion and bio-security briefings, and the Introduction to Antarctica lectures. And the boot fun fest – the enthusiastic scramble where passengers giddily select their muck boots and claim their signature Quark parka (to keep). While we have been enjoying extraordinary weather our hotel team have been preparing the ship, the expedition team refreshing their safety and security responsibilities, and the chef and galley team organising the gala dinner. It's NEW YEARS EVE and the attention to detail is amazing. Out here where time can stand still, they have prepared a party like no other in Antarctic. The Captain's Cocktail Party was great way to start the celebrations. The dinner was excellent and the desert buffet a complete work of art. Not a single member of the hotel team had a minute to relax all day, or night. As the New Year approached we all went out to Deck 6 to salute a year passed and welcomed what is yet to be. PARTY TIME!!! Yesterday we crossed the Drake, and the Antarctic Convergence, and truly entered the land of ice, snow and spectacular wildlife. 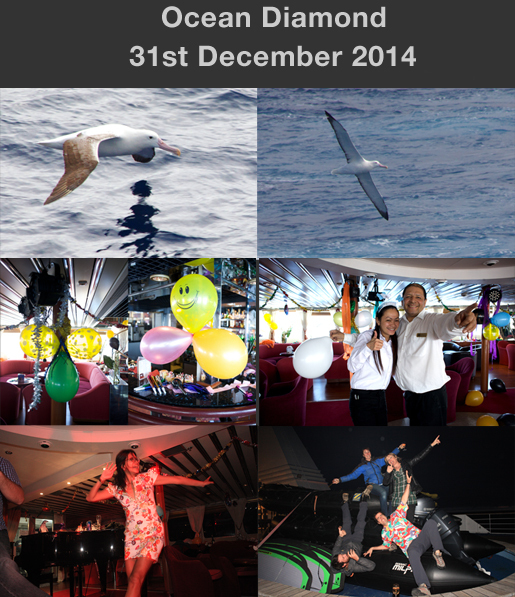 The party rolled into the early hours with our bar staff enjoying the enthusiasm throughout the ship. Today, breakfast was understandably postponed and an 11 o'clock brunch was when most expected to reappear from their cabins. But shortly after 10am two humpbacks welcomed us to their kingdom with a fluke salute. What an excuse to get up and embrace the day. Heading towards Aitcho the sun signalled that it was shaping up to be a great day of 'firsts'. Aitcho is such a beautiful first landing to start our adventure. Towering rocks which forced their way from deep within the earth millions of years ago present an eye-opening backdrop. Our skiers ventured forth, and kayaks were in the water. As we were waiting on board for our first Zodiac experience we got word that the first chinstrap penguin chicks of the season had been spotted. What a treat! For our first encounter with these adorable penguins, we waited for movement from beneath the caring parent and were delighted when the newly born little fluffs of feathers came out to see what all the noise was about. Skuars and giant petrels circled above with ever watchful eyes for careless parents. Cruising around the island gave us the opportunity to watch the comings and goings of the gentoo and chinstraps, fat and shiny returning from feeding, or in desperate need of a good bath for those who had been watching over the nursery. Snowy sheathbills bobbed amongst the rocks on the shoreline and antarctic turns streaked past enroute to their nests. It is so beautiful to be here when so much new life is beginning. Aitcho is where you can be very lucky and see elephant seals, the furthest they will travel from South Georgia. Lo and behold, several had hauled-out for a good snooze. Our “firsts” today included our first landing, whales, penguins, chicks, predators and elephant seals. 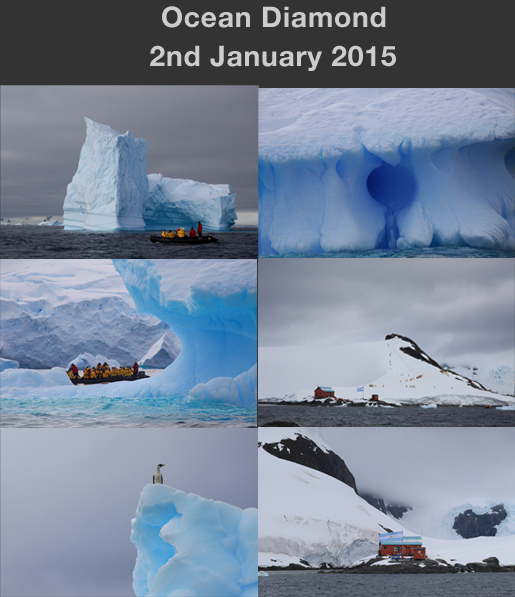 By anyone's reckoning, that is a pretty amazing first day in Antarctica.  Wilhelmina Bay gave our guests a wonderful jolt to the senses on its spectacular waters. Zodiac cruising surrounded by breathtaking snow-covered mountain ranges dappled in sunlight was a feast for the eye and camera. The thin cloud cover allowed the magic of the icebergs to be realised for the first time as we moved between these exquisite natural sculptures. We captured the blue which lies within, studied the layers, and moved around slowly to understand how light plays with ice (link to blog post on photographing ice??). With shags seemingly keeping watch from high vantage points our photographic experience could not have given us more. Then it was off to Paradise Harbour and Almirante Brown, a visual contrast with buildings and rusty storage tanks adding another dimension and burst of colour. At the shore landing the hike to the top revealed a jaw-dropping panorama along with a gentoo colony – with chicks – lower down. Cruising enabled us to sail below shag nesting sites, balanced precariously on almost vertical faces, with demanding chicks. There are chicks everywhere and if you listened carefully, for a few seconds you could hear the nesting turns way up above. It is a time of frantic activity for all the birds as they constantly fly to and from the nests, a real joy to see. But when the call for a couple of humpbacks was heard, everyone almost rudely turned their backs and headed towards Gonzales Videla in the direction of the blows. Today has given us so much to celebrate. A now night is approaching, and with it comes camping. So our guests, eager to experience what it must have been like for the legendary explorers of old, will venture out for a night on the ice and whoever will come to visit. This will be, no doubt, a day and night to remember.